Kim Kardashian and Kanye West have reportedly decided not to sell pictures of their daughter, North, to a magazine and donate the money to charity. The couple ? 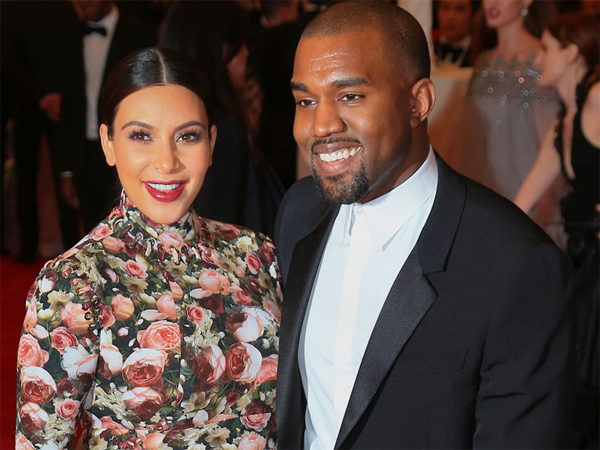 who welcomed their first child, North, into the world five weeks early in June ? have reportedly turned down another magazine offer of $3 million (R30 million) for the first image of their baby girl and are no longer interested in selling pictures of their family. A source told gossip website TMZ.com that Kim (32) and Kanye (36) were originally thinking about signing a lucrative publishing deal to donate the money to charity but they recently ditched the idea. The couple are now deliberating over whether to pose for an upmarket magazine such as Vanity Fair or simply post a picture of their baby on social media like their pals Beyoncé and Jay Z did after their daughter, Blue Ivy, was born. The Keeping Up with the Kardashians star hasn’t been seen much since the birth of her daughter but is reportedly still filming her reality TV show while in hiding. A source previously said, "[The cameras have been] a constant presence in [Kim’s mom] Kris' house since Kim and Kanye brought North home from the hospital. Kanye has been angry about the intrusion, but Kim is contractually obligated to film."